Critical Thinking is a term over used and over complicated in the Acadamic arena but it is a skill needed in many areas of your life. In fact, critical thinking is a highly advantageous skill to have when you’re living in the bush, holidaying in another country, or dealing with a pre-menstrual woman. (I’m a woman so I can say this). Many leaders in all cultures are well-known for their critical thinking skills. Indigenous Shamans know the skill of critical thinking, but they also use their intuition and gut feeling. Google a definition on critical thinking and it’s a long winded definition about “skillfully conceptualizing, applying, analyzing, synthesizing, and/or evaluating information”. When you’re a critical thinker you’re not led blindly by what people tell you. You investigate the facts, consider it’s benefit to you and others, you don’t believe everything you hear on television or the media, and you certainly don’t believe what you read or hear on Facebook, YouTube or even on blogs….. you think for yourself! 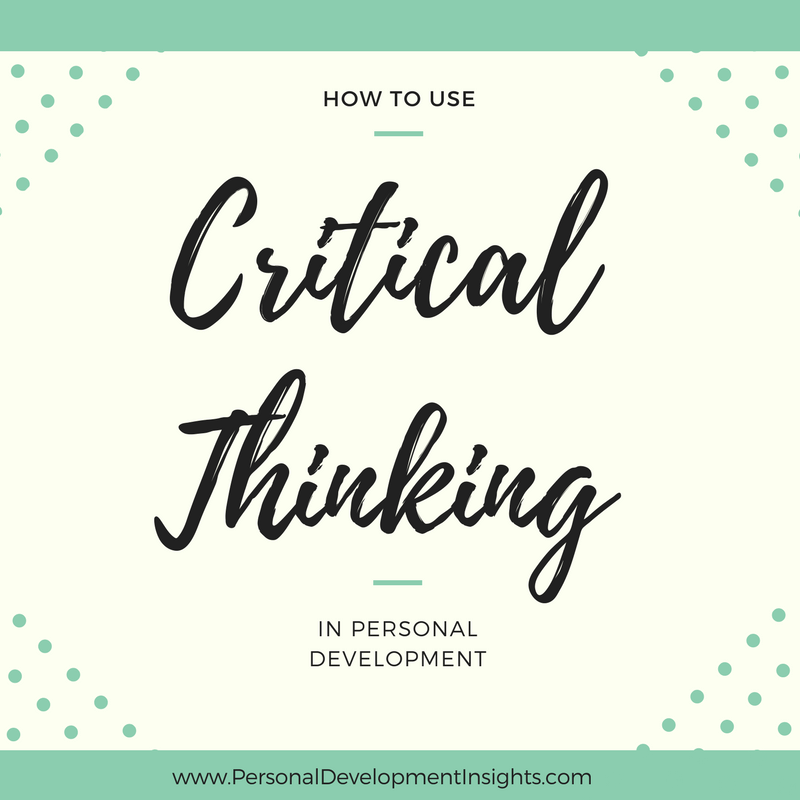 But how can the every day person use critical thinking in every day life as a powerful personal development tool? AHA! That’s the key question, isn’t it? Critical thinking can be use for self improvement and personal development. When I work with a client in Life Coaching, or otherwise called Personal Development Coaching, we usually do a brainstorm by asking a variety of questions from different angles and through this process both the client and myself have a wholistic perspective of their situation and where they want to go. If you want to do this yourself simply get a large piece of paper and write down your goal or problem in the centre of the paper and put a circle around it. Next, ask yourself a variety of questions: Who, What When, Where, How and How Else and Why. Then, try to see the goal or problem through someone else’s viewpoint such as, “What would your best friend say?”, “What advice would your Mother give you?” “What would Oprah Winfrey say about this?” and so on. Then, try to put TIME on it… remove time… play with different locations, environments, people, etc. And of course, solve any problems that may arise… write the possible sabotaging problems down and their solution. Just keep going and brainstorming and critical thinking. You might also like to put on the 6 Thinking Hats for different perspectives. 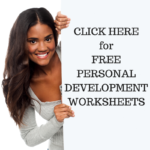 This entry was posted in Personal Development Resources, Self Improvement and tagged critical thinking, life coaching, personal development, personal development coaching. Bookmark the permalink.